My second poet for today is a poet whose minimalist poems capture the essence of life and living in this world in a few words like few other poets I know. And also, while I may not "get" all his poems, there is an uncanny thing that happens every time I pick up The Collected Poems of Robert Creeley, 1945-1975 from the library. I read a few poems and suddenly an urge to write takes over and words come spilling out! I have no idea why this happens but I think I have noticed this happening only with Creeley! I do not get the inspiration to write by reading any other poet but incidentally, reading haiku occasionally does make me get in the mood to write haiku. Must be something about minimalism and the way my brain is wired! 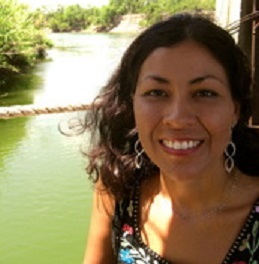 "So fantastically simple and so satisfyingly complicated, these poems band together like the days in "One Day"... "One day after another / perfect / They all fit."" - John Ashbery about Creeley's poems. Now onto Creeley and his poetry. 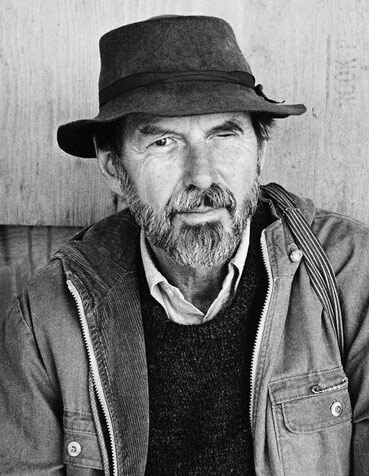 I am not one who likes categorizations of poets but Robert Creeley is often said to be one of the leading proponents of the Black Mountain school of poetry in the US, also sometimes called "projectivist poetry". Charles Olson.. coined the term "projective verse" in 1950. The ideas of projective verse centered around process rather than product, and owes much to objectivists like William Carlos Williams and modernists like Ezra Pound. This "composition by field" urges poets to simultaneously remove their subjectivity from their poems and "project" the energy of their work directly to the reader. Spontaneity and "the act of the poem" therefore take the place of reason and description. or to go forward, having only lost. No one simply turns on a light. just at the moment it was done. with friends he never had. and what survives of what’s left. as I can to you. Many more poems by Creeley are at the amazing treasure-trove of a website that the Poetry Foundation hosts and also at the Creeley page at the Electronic Poetry Center at Univ. of Buffalo and also audio recordings, interviews with Creeley, and other goodies at the PennSound website.